SHANGHAI -- Porsche forecasts another year of "strong and promising growth" in China after last year's 25 percent gain. But if there's a hair in the automaker's wonton soup, it is China's relatively low demand for sports cars. China is on the verge of becoming Porsche's largest market -- sales there trailed those in the U.S. by fewer than 80 vehicles last year -- but it is only its fourth largest sports car market. Sales of Porsche's 911s, Boxsters and Caymans lag those of the Panamera sedan and Cayenne and Macan SUVs. Just 13 percent of the roughly 47,000 Porsches sold to Chinese customers in 2014 were two-door models vs. nearly 30 percent globally. Affluent Chinese are used to being chauffeured, which has been a key reason why a driving culture in the country has never been cultivated. When Porsche entered the Chinese market in 2001 with the 911, a 2+2 coupe with a cramped rear row, customers would have the passenger seat removed so they could sit in the back more comfortably. So while in mature markets the Cayenne SUV initially became the second Porsche in customers' garages alongside their prized 911s, the pattern is completely the opposite in China. 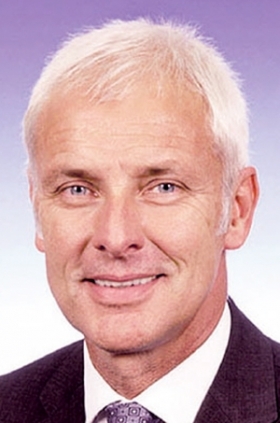 "Chinese customers have long described luxury through room and size, not through concepts like compactness and sportiness," explained Porsche brand chief Matthias Mueller. 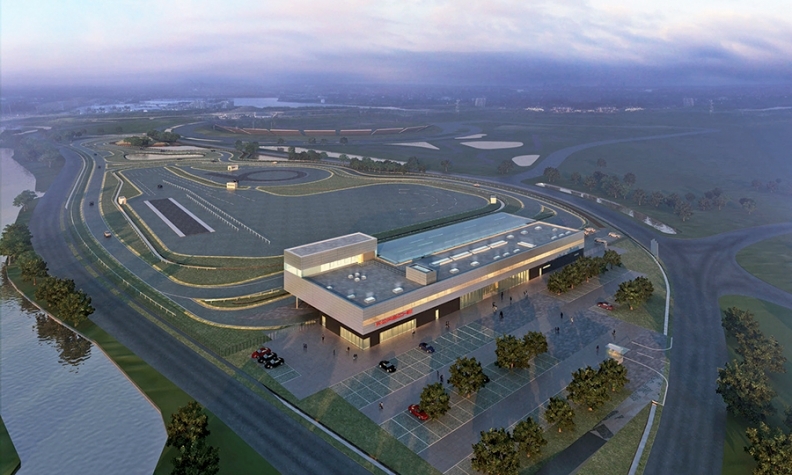 Porsche's answer: Build a 1-mile race track for close to 25 million euros ($28 million). The track will allow Porsche owners to experience hard acceleration or feel the g-forces tug during a hard corner. The Porsche Experience Center in Shanghai, scheduled for completion early next year, is patterned on two Porsche centers in Germany and the United Kingdom. Porsche hopes the Shanghai track will show Chinese buyers just what the brand's sports cars can do. A similar center opened in Atlanta last week. 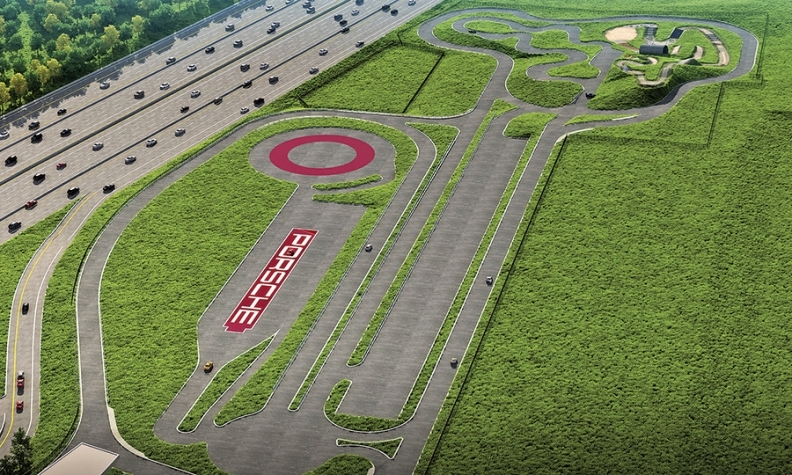 It incorporates the U.S. headquarters operation and a track that includes handling courses, a low-friction circle, a skid pad and an off-road course, said Det-lev von Platen, CEO of Porsche Cars North America. Other tracks are planned for Los Angeles and Le Mans, France. The latter will open in time for this year's 24-hour race. Istanbul and Moscow are next on the list. During the Shanghai auto show, Porsche sales chief Bernhard Maier said: "The best sales argument we have in China is the test drive. But the traffic infrastructure here does not make it possible to test the abilities of the car everywhere, so we are building a place where they can." He added: "This is a perfect fit for Porsche, since it is both authentic and consistent with our brand DNA."